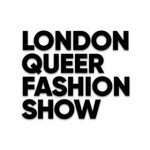 London�s most queer fashion event returns to represent & present. 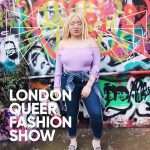 London Queer Fashion Show 2018�is as much a celebration as it is a fashion show. 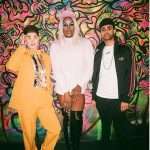 Interlaced with rising and established stars from London�s great queer acts, we hear, see and experience the most exciting London�s queer talent. 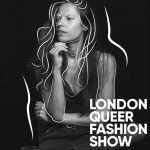 London�s queer designers are some of the most impactful and powerful talent creating internationally and the show sets out to celebrate 10 incredible talented LGBTQ+ designers. The show includes 100+ models of all identities from London�s queer community Including: Rain Dove. Jay Jay Revlon. Lady Phyll. Tete Bang. Asttina Mandella. Prince Jay Jay. Shay Shay. Adam All. Tobi Adebayo. Santi Storm. Yvonne Taylor. Kenny Ethan Jones. Marnie Scarlett. Rude Boy Roy. Joseph Barnes. Lucy Fizz. This is not one to miss, and we’re working with LQFS to offer you up to 10% discount off tickets.